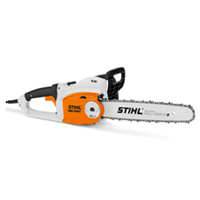 Stihl electric saws don’t compromise or cut corners to save a buck, Stihl won’t overlook the details just because they aren’t obvious. 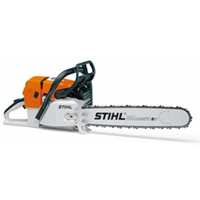 Stihl saws are built the way you want them rugged and dependable with operator safety and comfort as priority with more resistance to wear. 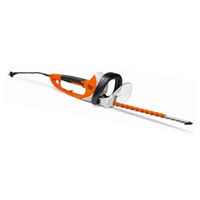 Ideal equipment for around the house pruning or cutting firewood. Domestic equipment built with industrial heart. 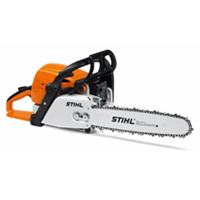 A.K.A Farmer BOSS, Stihl mid range saws are suitable for use in small timber forests, for plot owners with every day cutting applications and for contractors. 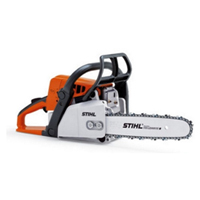 Professional feature enriched saws make cutting firewood or felling a tree quick, safe and easy. For large timber forestry, professional tree felling contractors, heavy duty cutting environment. 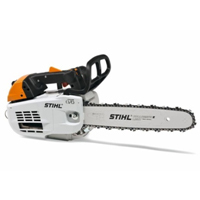 Stihl professional saws is where it all began in 1929 over 80 years of market leading technology and reliability with unrivalled back up and customer support. 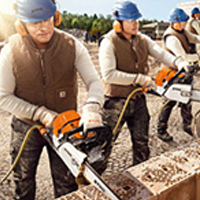 Stihl offers a wide range of specialist saws aimed at specific applications in modern day working environments. 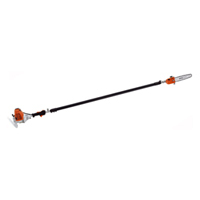 Stihl pole pruners make light work of that palm tree or over grown drive ways. 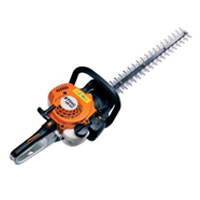 Stihl electric hedge trimmers will tidy up small young growth to old knarled hedges and trees.